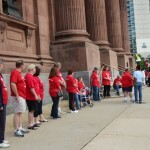 The first Rosary for Justice in support of those who lost churches took place on Sunday August 18th. Representatives from La Milagrosa Chapel, Keep the Faith in Frankford and St. Leo’s parish prayed in front of the Basilica before Mass. Representing You on Q102! One for All and All for One! My first “organizing” words were “I represent the parishioners of St. Joachim” so, in whatever capacity or environment I find myself, I remember that I am not speaking for myself but for you, for us! While we still mourn the closed gates of our Church, we have opened the doors to many new relationships, friendships and possibilities. For that, I am truly blessed. I met Loraine Ballard Morrill when Bob and I joined Ellie and Al Stark at the weekly Saturday night Rosary that the parishioners of La Milagrosa Chapel said outside their chapel since it was sold and no longer available for them to gather and worship there as they have for the past 100 years. No one from the Archdiocese has come to their aid. 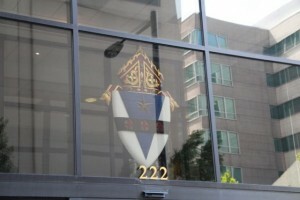 It’s a given that the Archdiocese did not own the building but those parishioners belonged to the Archdiocese. As we talked, Loraine shared with me that she worked for ClearChannel Media+Entertainment and would like to interview me to find out more of our story. Loraine is the News and Community Affairs Director and we scheduled the interview for Wednesday morning, 8/14. Loraine is very knowledgeable about our community and its happenings and I am very grateful to her and to ClearChannel Media+Entertainment for their interest and concern about the recent closings of so many of our churches. Loraine asked very thoughtful questions and ones that helped me to form some new insights into our current situation. Loraine also wrote a great story that you can read on her blog, “Pat Smiley to the Archdiocese of Philadelphia – Bring My Church Back!” This interview aired this morning on “What’s Going On” between 7:00 AM and 7:30 AM on Q102, Radio 104.5 and Mix 106.1. We believe in Jesus because He believes in us. We must start with relationships. That is what holds us together and keeps us together and what made St. Joachim a special place. As Father Steve said, “God has visited His People”. Initially, we believed we had a relationship with those charged with the Area Planning Process but their concern was achieving the closing and merging of parishes with as little disruption as possible. 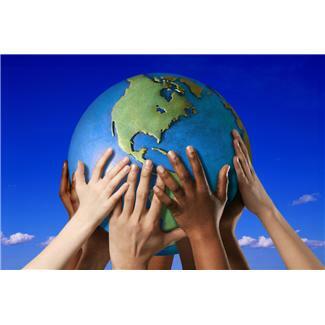 We have gotten in the way of that – relationships matter! 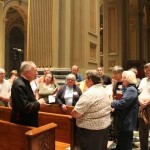 As a group, we, Catholics, have been very respectful and cognizant of the life choices that our clergy and religious have made in order to live out their mission call from God and to serve the people of God – us! I would not be the person I am had I not attended St. Veronica’s and St. Cecilia’s schools and taught by the IHM’s that God expects us to share the gifts he gives to each of us. Cardinal Dougherty, during the late 60’s and 70’s, helped to form my social awareness and being a child of the 60’s, my ability to question and believe that questioning only helps all of us. We have asked questions of our Church leaders and, instead of counting on the relationship we expected, we have only been “shut down” like our Churches and asked to accept what has been decided and will not be changed. We require wisdom because we cannot accept this. Our view is that we are asking these questions to strengthen and form a real working relationship and to assist in building the city of God right here in Philadelphia – if we’re given the chance. St. John was a “Voice in the Wilderness”; Frankford Voices Cry Out Today, Too! 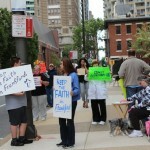 We are continuing to demonstrate in front of 222 N. 17th Street, the Archdiocesan Office Building. 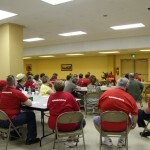 At a recent meeting, we discussed the value of continuing these efforts. 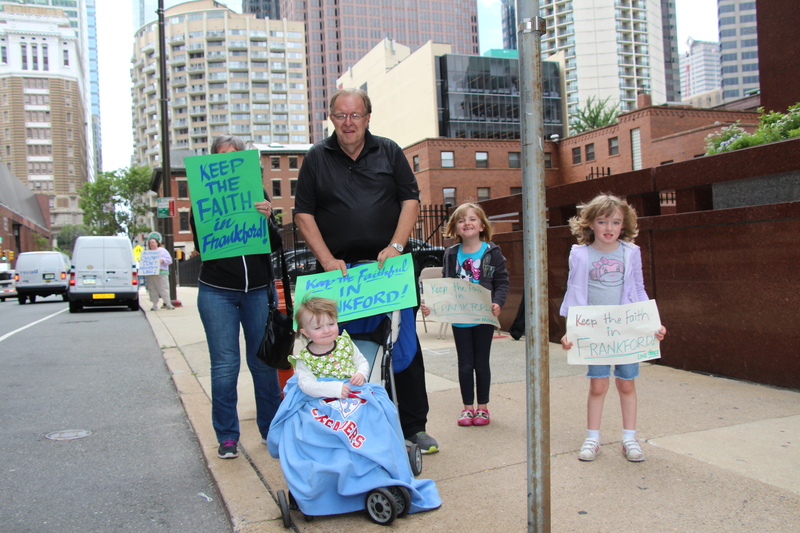 Mainly, Bob S. explained that it’s important to show that we are down there “in front of” the Archdiocese every day because we believe in the need for a Catholic presence in Frankford. I believe we have spread our message far and wide (as we have signatures from all the tourists who come to our area) that the Church hierarchy needs to involve the laity in more substantive ways. This begins with having a real dialogue. 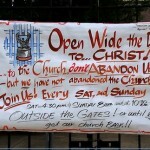 If we had a voice, we could have found a much better solution for everyone than simply closing 2 churches. 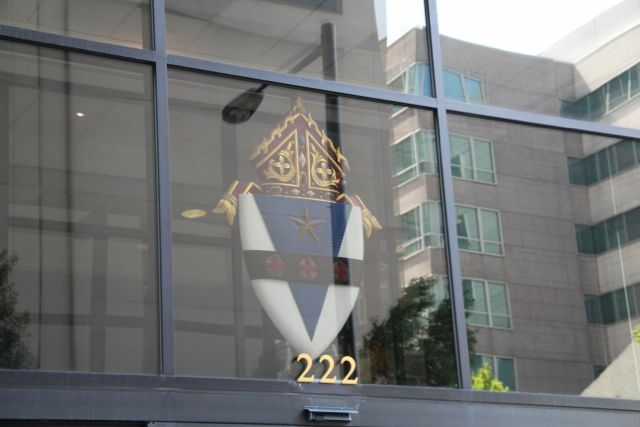 Closing our churches was taking the easy way out – it would have been much harder to meet with all of us and tell us that the needs of the Archdiocese outweighed the needs of the faithful. That is indeed true sometimes, but we don’t think that was the case in this particular instance of closing both our Frankford Churches. In a recent radio interview with Loraine Ballard Morrill, the News and Community Affairs Director for Clear Channel Media+Entertainment, her questions led me to understand that we are kept at arms’ length from having a voice, from real involvment in the Church here in Philadelphia. There is a distance between the laity and the hierarchy and to realize it on a deeper level is saddening. It doesn’t have to be this way. Please find Loraine’s Blog here. 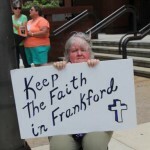 So, we continue to make our voices heard through demonstrating, our prayer services, meetings, reaching out and joining together with others who have suffered loss of their church and to focus our efforts on continuing to work to Keep the Faith in Frankford. Here are some of our “Frankford Voices”!